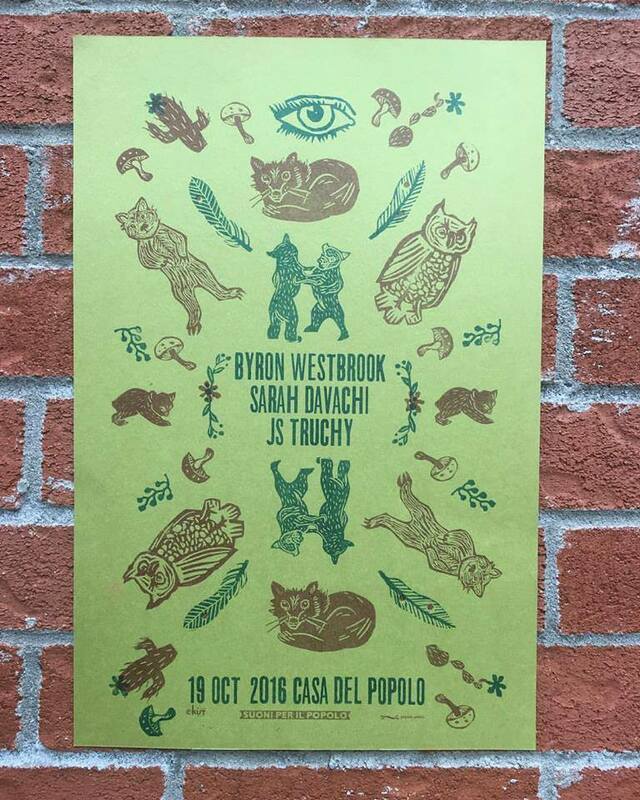 So happy to be part of this great line up with friends Byron Westbrook and Sarah Davachi at Casa Del Popolo on Wednesday the 19th of October. I'll take that opportunity to officially launch "Transmission in an Expanse of Firelight, Hear Me!" (Root Strata 2016). Guillaume Vallée wil provide visuals for my set and i'll turn 41 at the stroke of midnight... Should be fun!